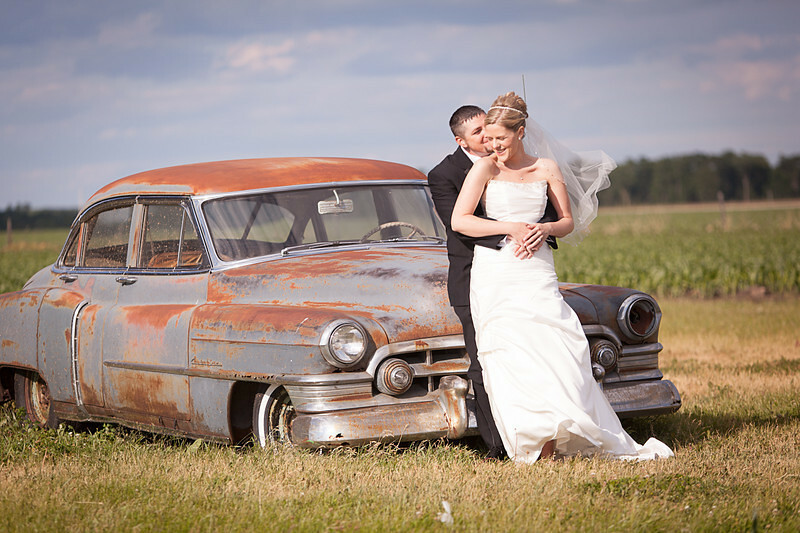 I'm grateful for every client who chooses me to photograph their wedding. Here's a few kind words from some of them. For answers to some of the questions I'm asked about my wedding coverage visit the FAQ page, or contact me at any time. 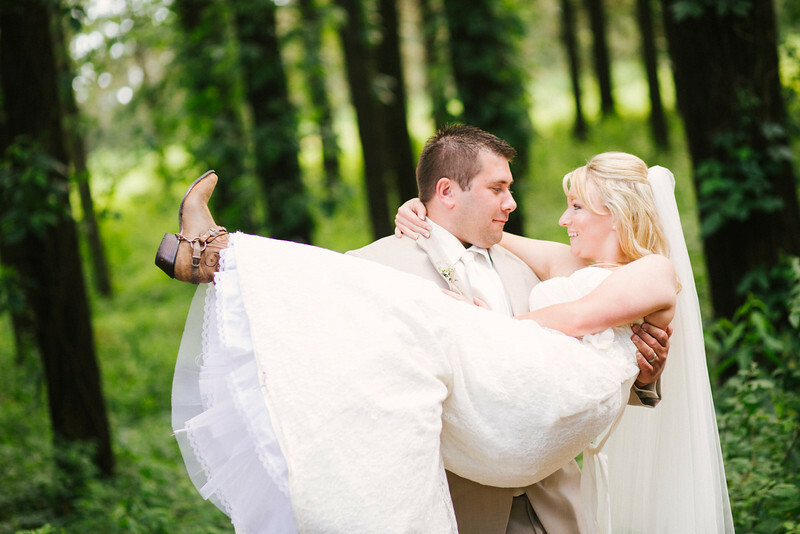 "My husband, Scott, and I are so glad that a friend referred Ryan Davis Photography to us as we were planning our wedding! We had terrible weather (rain that turned into sleet) and didn’t want to have our families outside for pictures; they came up with numerous great indoor locations for photos of us, our wedding party and family. Ryan and Mike were organized, relaxed and made taking pictures truly enjoyable. Ryan also took advantage of the weather and made the rain an asset. Scott and I ventured outside a couple of times and end up with some truly breathtaking shots that we will treasure for years to come. He did a wonderful job taking photos of us and our guests that are beautiful, don’t feel posed, and capture the emotions of the day. Many thanks! We would highly recommend him! " Coming from out of state, I was not able to meet Ryan until the day of our wedding. We communicated via email and also had a phone call. Well after meeting him, I could tell right off the bat, he would be so easy to work with. And once I saw our photos, I could not be more pleased with him! Ryan absolutely blew us away! We could tell right off the bat that he was a consummate professional - he was on time, he suggested photos I had not thought of, he gave my husband and I direction, he was fine with taking shots at a different location nearby on the day of that we had not previously discussed and you actually forget he is there! I could not be more happy with our photos- they are absolutely stunning and I love not just the photos we posed for, but also all the great surprise shots of the day I did not expect! He captured the big and the little moments that truly tell the entire day. He even left us with a few mini polaroids as a sample before the night was over. 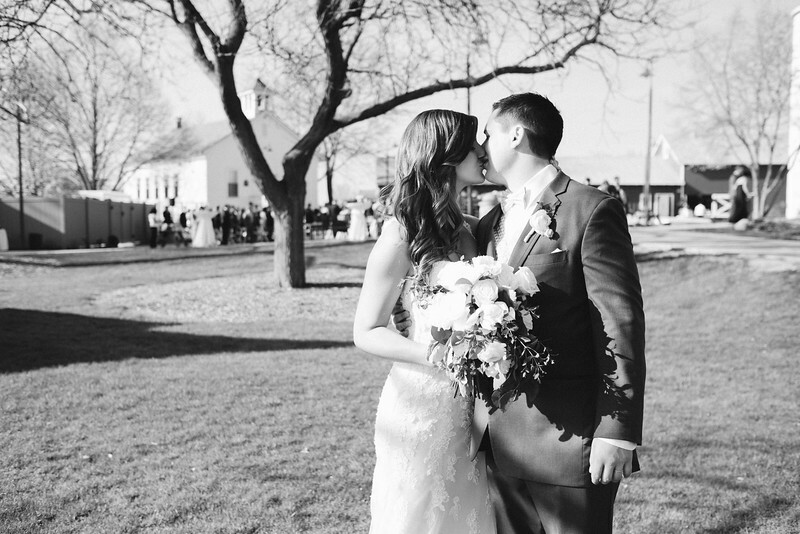 He has a quick turnaround with getting your photos back to you - we received ours 8 days later! And he also surprised us with a photo slideshow of the day! He is A+++ so if you are looking for a great photographer - look no further, he is the best!! 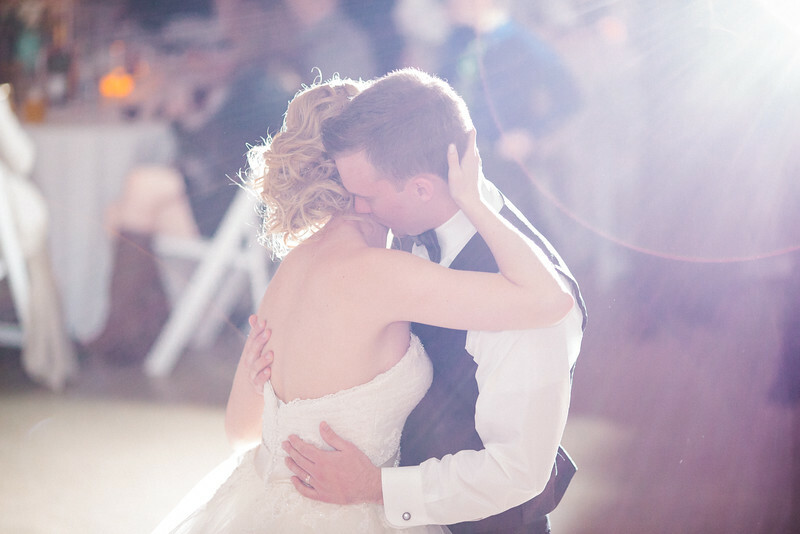 "Ryan recently photographed our daughter's wedding and we couldn't be happier with his work. I cannot put into words just how beautiful the photos are that he sent to us. They not only capture the beauty of the day but somehow he was able to also capture the sentiment and emotions of the day. Somehow quite quietly and without being noticed both he and his assistant were able to capture every meaningful event of the day. I have poured over the photos again and again and each and every time I tear up just looking at them. The love between our daughter and her husband is so evident in each and every shot. 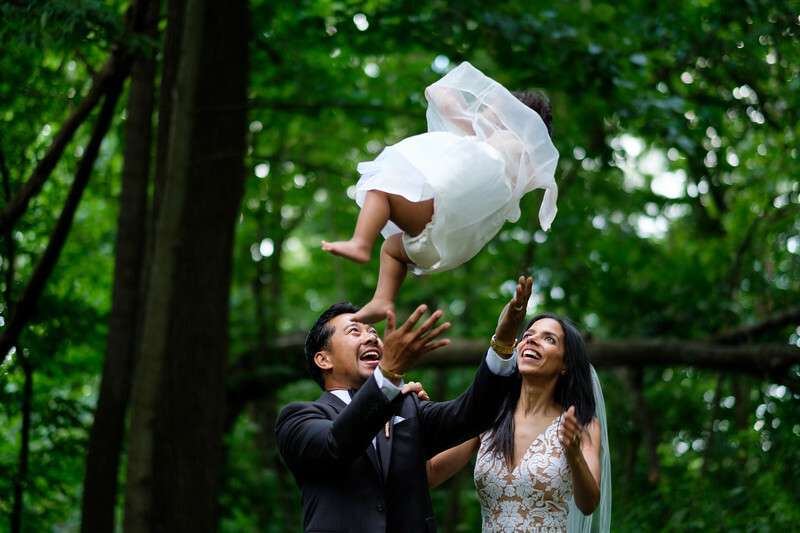 Being one who loves photos (and scrapbooking them) I am so very thankful we were able to find a photographer like Ryan who not only took photos at the wedding but captured our most precious memories to tell the story of the most important day of our daughter's life." Honestly, there wasn't a thing that I didn't love about working with Ryan. From the start, looking through his blog posts, I loved his style. It's much more fluid and relaxed and I didn't want super posed rigid pictures so that fit really well with our style. Plus he seemed like he made everyone look good, which was a definite selling point. I also loved his pricing; one price for a set amount of hours and all of the photos are yours. It made it so I knew I could rely on him to be there all day. 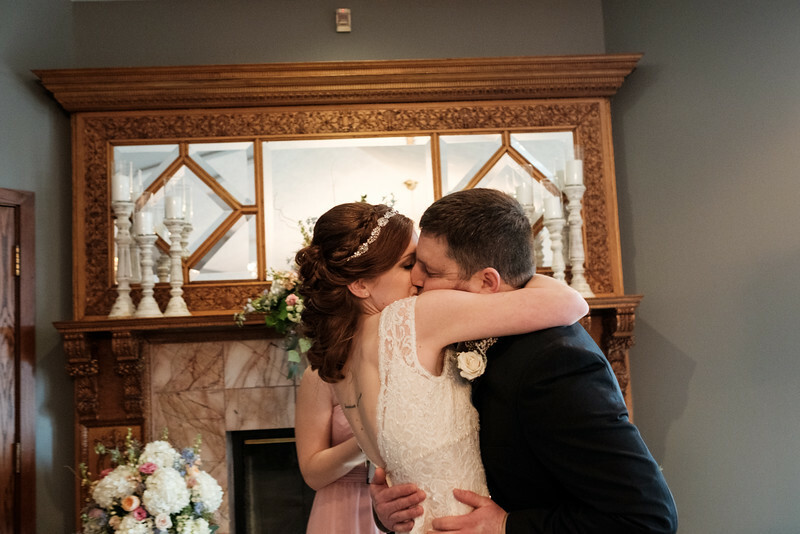 He helped me set up the schedule for the day and was awesome about getting everything in without it ever feeling rushed (we did pictures at the B&B, downtown Galena and all over the venue...I thought I may be trying to do too much, but he made it all fit perfectly). He also was quick to jump to action. I was getting ready when he arrived and rather than wait around for instructions from me he dove right in and began taking pictures. It was so nice to have something that I didn't have to worry about that day lol...He and his assistant both picked up really fast on the things my (now) husband Joe and I liked (anything fall/halloween related) and they were quick to incorporate those things into the process. They were both incredibly helpful all day; his assistant even helped me set up my tables at the venue. We left for our honeymoon right after the wedding and by the last day of our trip he had already emailed me to tell my they were done. Ryan was actually the best decision we made for the wedding, we were so happy with him on the day and then the pictures just turned out awesome. Definitely I would work with him again. I was so nervous about having a camera in my face all day and about how the photos would turn out. Joe and I are notoriously bad at having our pictures taken so I really thought we'd maybe get a couple where we didn't look totally awkward, but Ryan surprised me. I was never uncomfortable having a camera on me AND we got good pics. "I'm crying! The pictures are beautiful! You captured the day perfectly, and I can't thank you enough!...They are breathtaking pictures, really. Absolute perfection. You captured the whole day perfectly and I am so happy!! I gave my dad that picture and he cried when he saw it, as did I. And the family photo with Nick and the kids and I- my sister said it right, it looks like it belongs in a magazine!! I'm so happy every time I look at it!! Really, they are all perfect. I couldn't be happier. Again- thank you thank you thank you!!!" Ryan Davis is one hell of a photographer, truly talented. 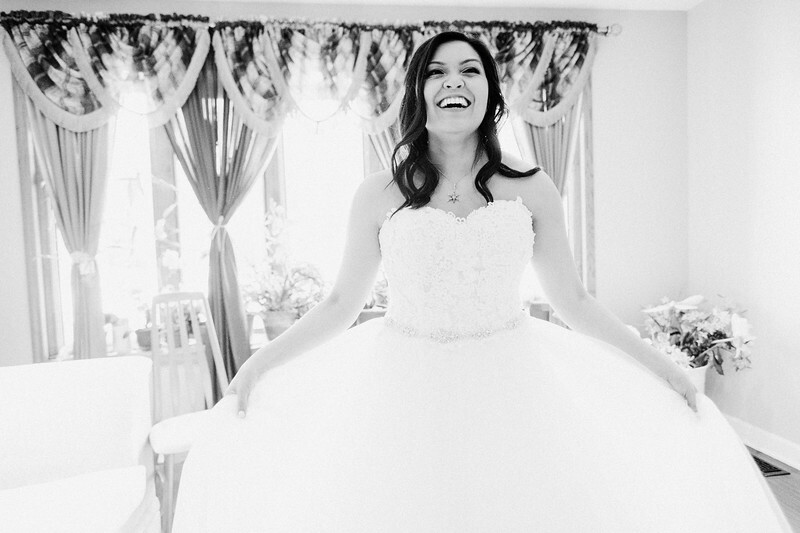 A friend told me to pick our photographer wisely, because after the wedding day is over, all you really have left are your photos- well, my wedding is over and I am so thankful to have such stunning images. My husband and I couldn’t be happier with how all of our pictures turned out! Ryan has a very creative eye. His passion for photography shows in his work. I knew I didn’t want the cheesy/standard pictures that I always saw- I was in search for a photographer who could capture the intimate moments as well as the fun moments without myself or guests being “staged”. He was able to capture the moments as they happened which is why I believe our pictures turned out beautiful. On top of doing amazing work, Ryan was is an amazing person. He was very professional, easy going, positive, fun, and joy to work with. Communication was never an issue. He was very organized and on time. At the end of the night I was joking with Ryan and said, “I can’t wait to see all my pictures tomorrow!”- But sure enough, FOUR days later I was able to see a good amount of our pictures on his website blog!! Also, our wedding was running behind schedule and Ryan was kind enough to stay an extended amount of time to capture the big moments like first dances and bouquet tossing without charging us for his extra time, which I will be forever grateful for. I HIGHLY recommend Ryan Davis and his assistants! On behalf of Linda and myself, we just wanted to thank-you for the incredible work you did for us. You gave us an amazing experience and your passion for photography really showed. It was clear to us how much of yourselves you put into your work and that really made us enjoy the entire experience. I, myself, am usually not a big fan of taking pictures, but the way you handled everything allowed me to relax and just enjoy such an important day in our lives. The pictures turned out amazing and you have given Linda and I the perfect timeline of photos to relive the best day of our lives. Again thank you both for such a great experience, we will definitely be recommending you to any and everyone we can. THESE ARE AMAZING!!! I can't believe you captured these, or I can... cause the work you do is outstanding! I knew the pictures were going to be good but I never imagined they'd be SOOO good that they'd make me cry. Thank you so much, and I say that from the bottom of my heart, for everything. You went above and beyond to capture our wedding and we can't thank you enough. Oh my gosh, thank you so much!!!! I am just over the moon right now!!!! These are amazing!!!!! I seriously couldn't be happier!!!!! You did an amazing job and these are the most perfect pictures I could ever ask for!!!! Thank you thank you thank you!!!! I will definitely be spreading the word and I will definitely be letting you know about the wedding date ASAP!!! 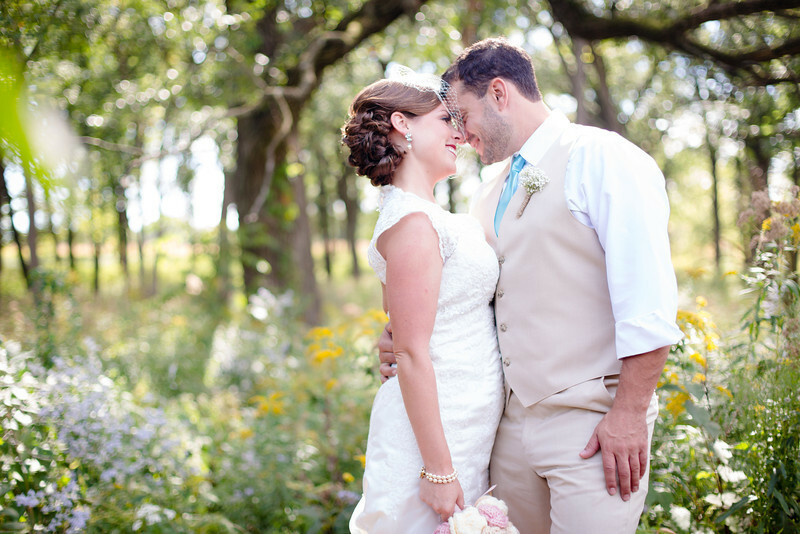 "Ryan- Jeff and I can't thank you enough for capturing our day so beautifully. 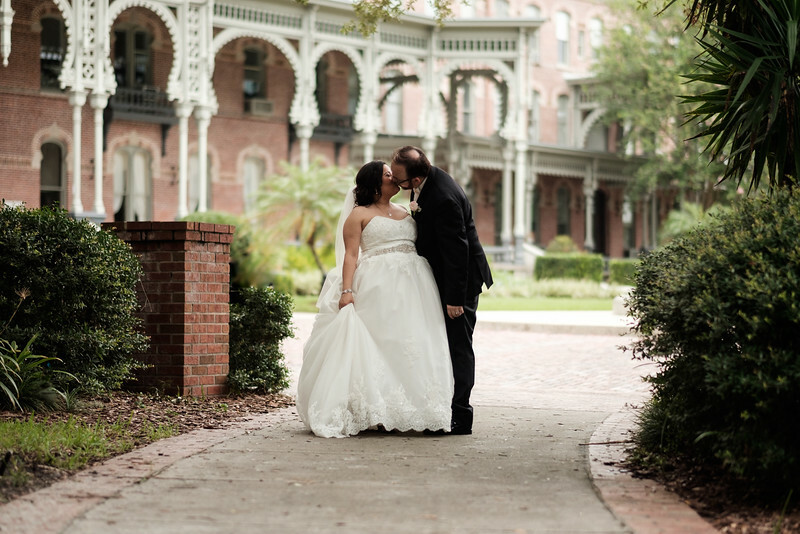 I can't tell you how many times I have looked through our wedding photos with joy in my heart. I have laughed, cried and smiled each and every time I get to see our photos and relive that magical day. 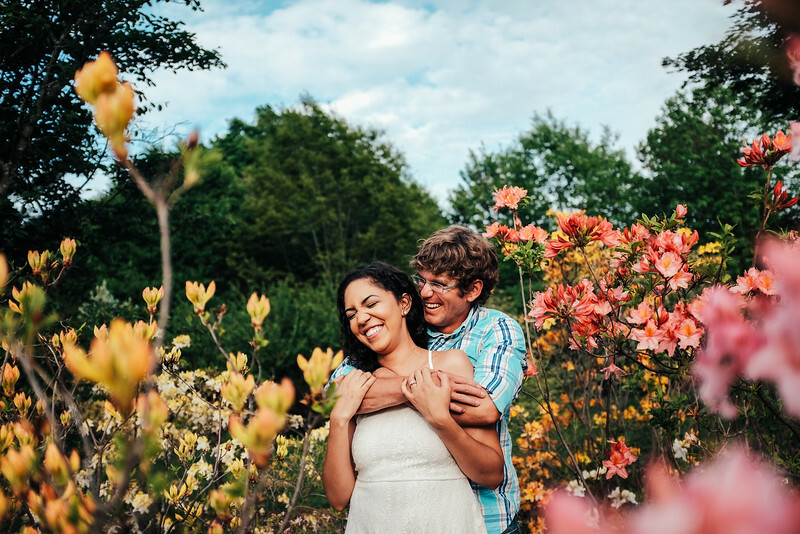 You were so great to work with from the beginning to end- your promptness in email response to creating such a fun engagement session and finally capturing every big and little moment on our wedding day. We can't thank you enough for capturing some of the best moments of our lives. " We can't thank you enough for making our wedding day and the time leading up to it so special. We are so happy with our pictures. 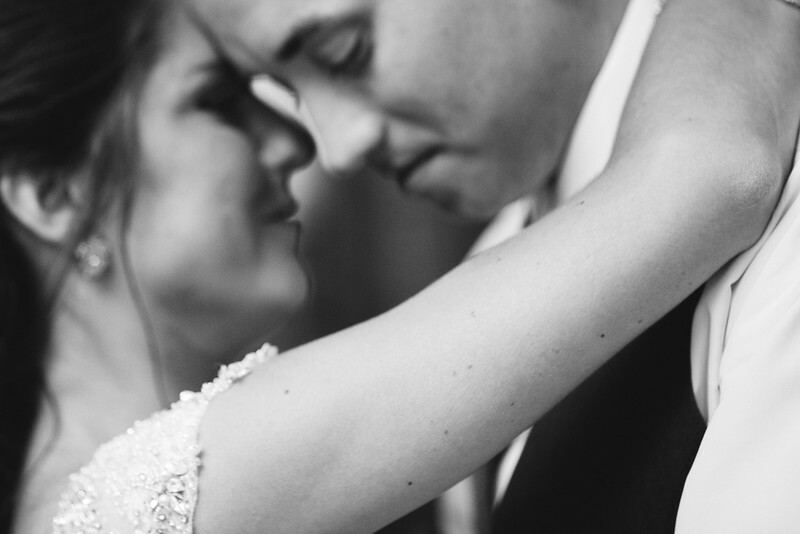 They are beautiful reminders of all the love and joy that was shared that day. I think what's most special about them is that I can look at a picture and remember exactly how I was feeling at that moment in time - that is priceless. You truly went above and beyond and we are so grateful for that. - Jenner. 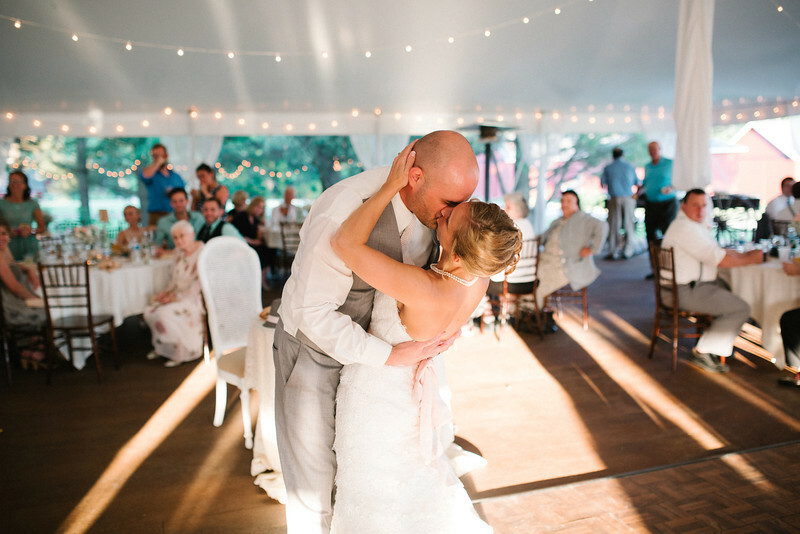 Ryan- We absolutely LOVE all of the beautiful memories you've captured for us! Honestly we can not Thank You enough for doing such an amazing job! I can't stop crying laughing and SMILING as I continue to look through them. 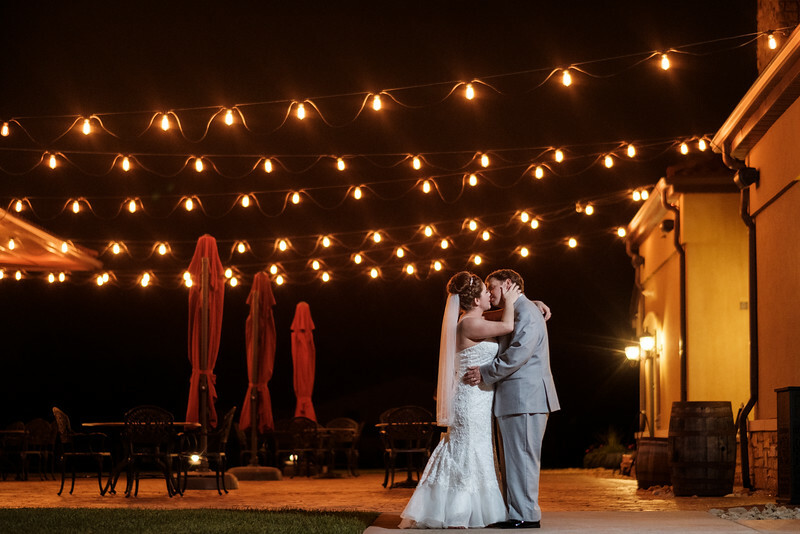 We are forever grateful to have our special day captured for a lifetime! "Not only were you an absolute joy and blast to work with, but our pictures are worth more than a thousand words. We could not stop looking at them yesterday and after Ryan and I did a first run through, we immediately had to show some of our family members as they were just too good not to share. In looking at them we felt like we were reliving the evening through not only through our eyes, but those of our family members and guests as well (and it was great to see that it looked like everyone was having a blast ;)). You captured not only our story, but all of the emotions behind our special day and for that we are incredibly grateful. 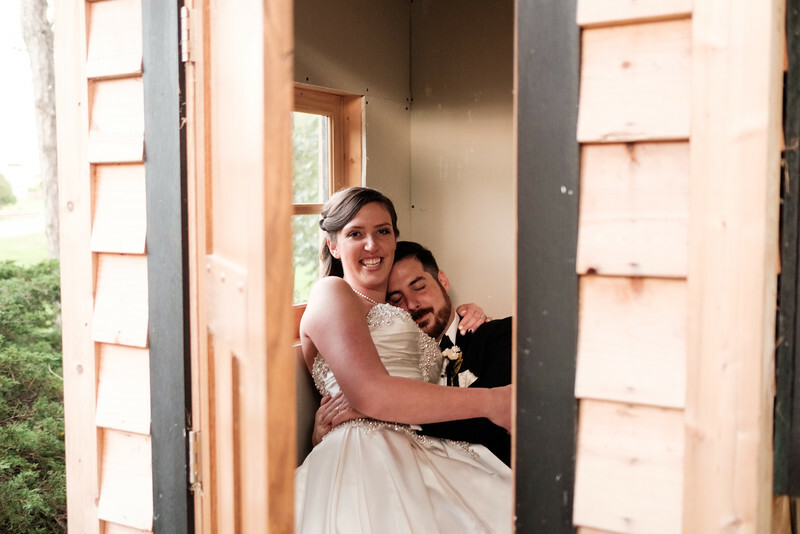 They are absolutely amazing, and I am beginning to think we may have a whole gallery of wedding photos in our new home as I don't know how we will choose! Thank you again for the bottom of our hearts. " Wedding at Oak Hill Weddings in Apple River, near Galena and Dubuque. "5.0?? That's IT?? That's the highest I can give?? Ryan Davis deserves 10's across the board! 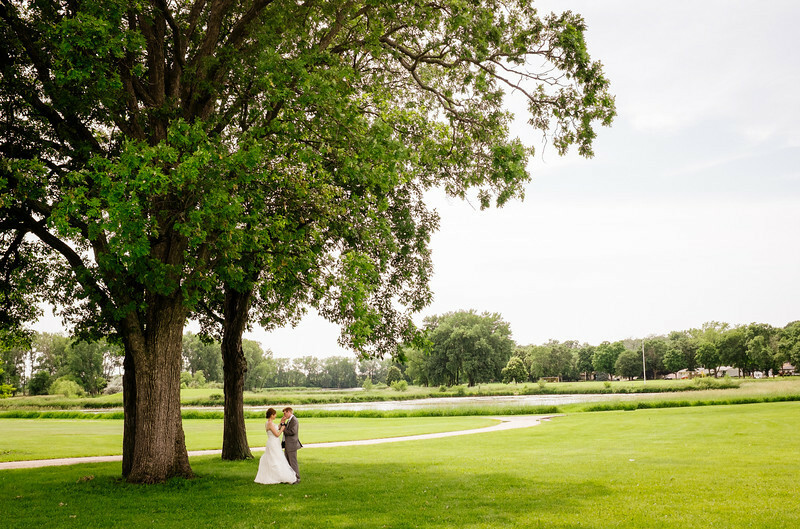 It all begins with his prompt responsiveness to my 900 emails and 54 requests and continues with his incredible talent and ability to capture our Big day, flawlessly. let's face it- there's nothing comfortable about a camera in your face and a command like "act natural!" But somehow Ryan was able to make my husband and I completely at ease and in fact, act natural! Even when we were rained on our engagement session, the photos turned out gorgeous. On the wedding day, he and his assistant worked so seamlessly together it was like they had been a team for years. Their styles complimented each other so perfectly I could NOT have asked for a better duo. THEY WERE PERFECT. I can't stress enough how incredible Ryan Davis is. BEST money ever spent, bar NONE." "The photos are absolutely amazing! I am so pleased and I cannot believe how many there are! Holy cow! You guys did a fantastic job! There are sooooo many that I love it will be hard to condense them down! Ryan and I are talking about printing a copy of all the ones we like and making a giant album for us because they are all so good. I am excited to fill some of our picture frames that we got as wedding gifts! We have shown your photos to some friends and co-workers and they are very impressed with your talent! You are an amazing photographer and we will definitely be contacting you again once the babies arrive :)! Thank you so much for everything! " 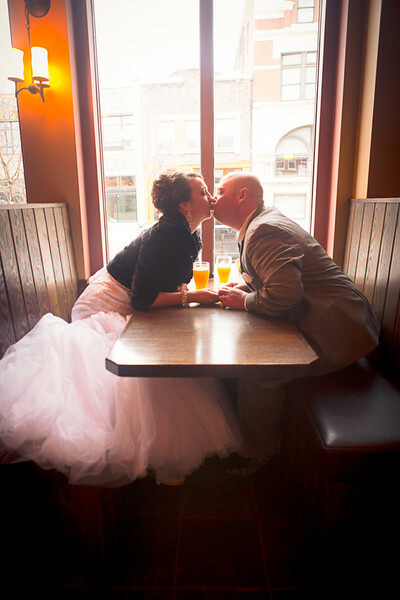 Wedding at Prairie St. Brewhouse in Rockford, IL. "Wow. I don't even know what to say. We have been sitting here all evening looking at the pictures, trying to find the right words to tell you how much we LOVE THEM...and there are no words. You went above and beyond our expectations (way beyond!). Every picture is my favorite..until I click on the next one! Rob keeps saying, "I didn't know he was there when that happened," or, "I didn't realize he caught that." Through these pictures, I feel like we get to see the day in a way we wouldn't have been able to otherwise. 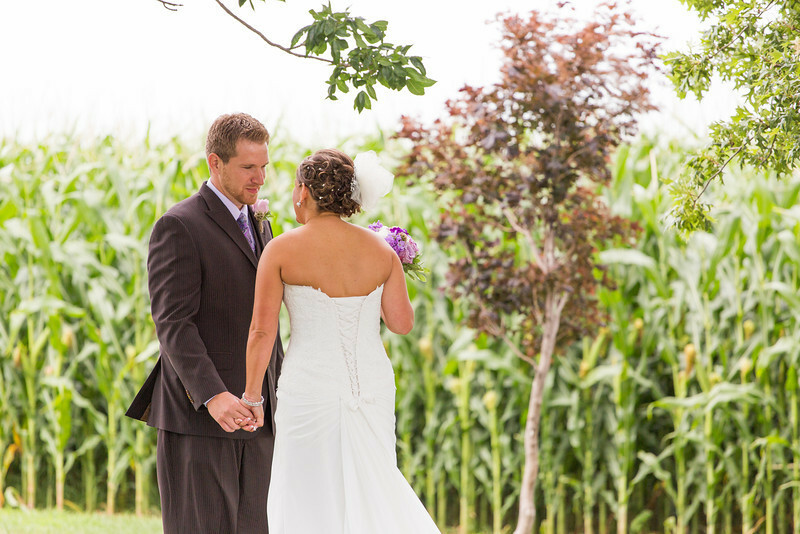 And, the pictures of just Rob and me are ridiculously good...first look, in the corn, at the golf course, all of them! The sunset pictures are unbelievable and I'm so glad that you and Mindy grabbed us so we could catch it. You guys were so fun to work with! I cannot thank you enough. 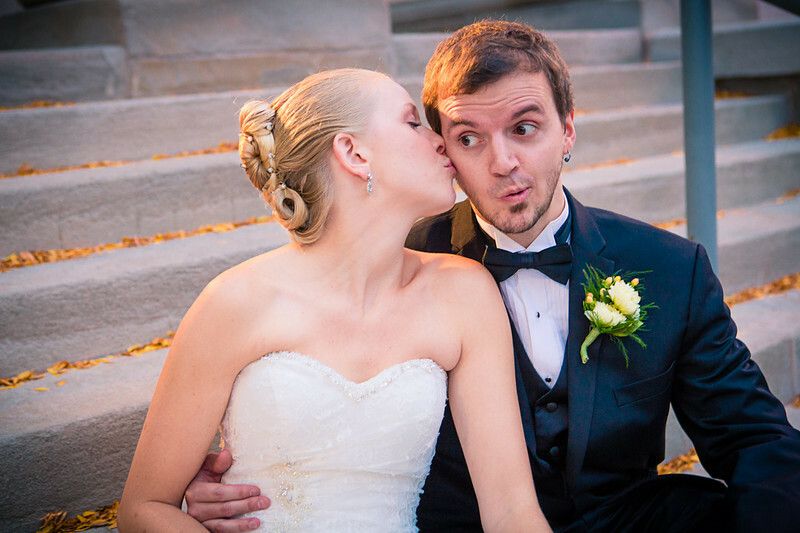 You have an amazing talent and I am so happy and grateful that you were our photographer on our WEDDING DAY! THANK YOU!!" 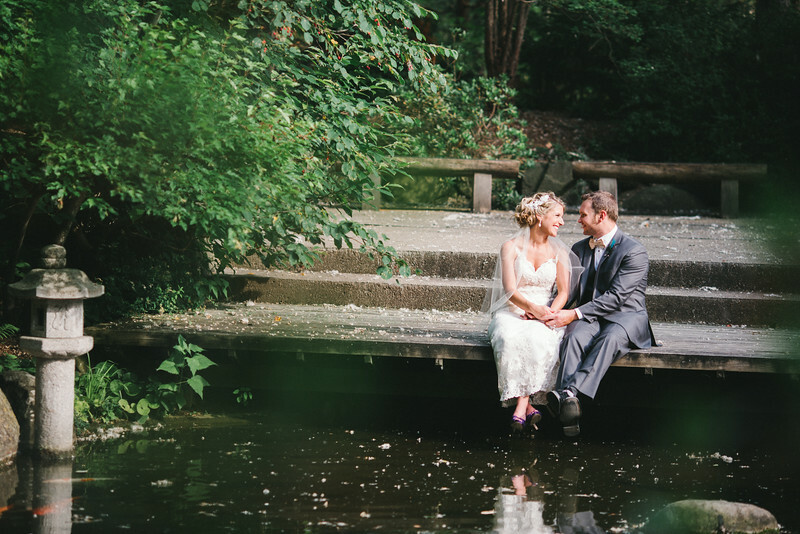 "Photography was very important to us, and we were looking for a photographer that would do more than the traditional wedding portraits and really capture us as a couple. Ryan and his assistant worked with us all day, from prep to reception. They were lots of fun to work with while being very professional at the same time. 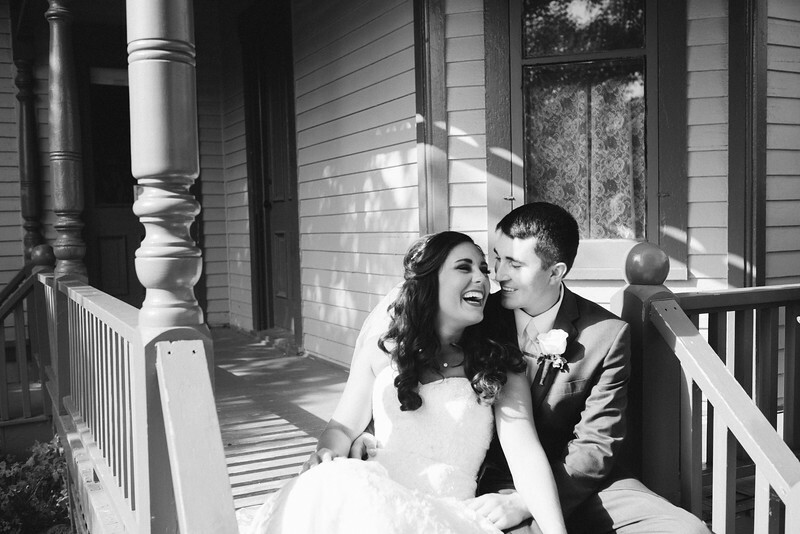 After we returned from our honeymoon, Ryan had our photos all ready for viewing and downloading. Wow. I can't put into words how happy we are with our photographs. They are stunning. Ryan really captured some special moments and helped us relive our day. We've had so many people tell us that the pictures look like they should be in a bridal magazine. Artistic, creative, and fun, we couldn't be happier. 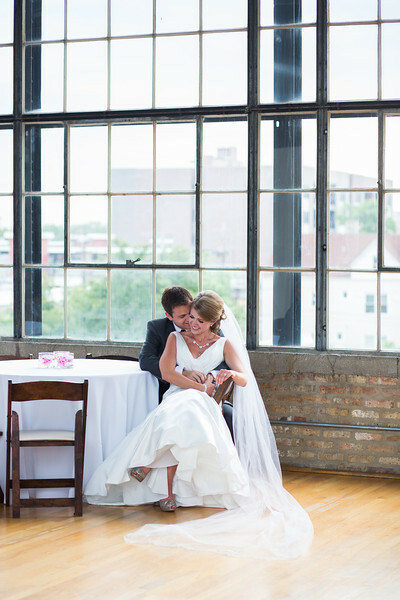 Thank you Ryan for capturing our special day!" "Exceptionally talented photographer with a fine eye for composition and keen ability to capture candids. 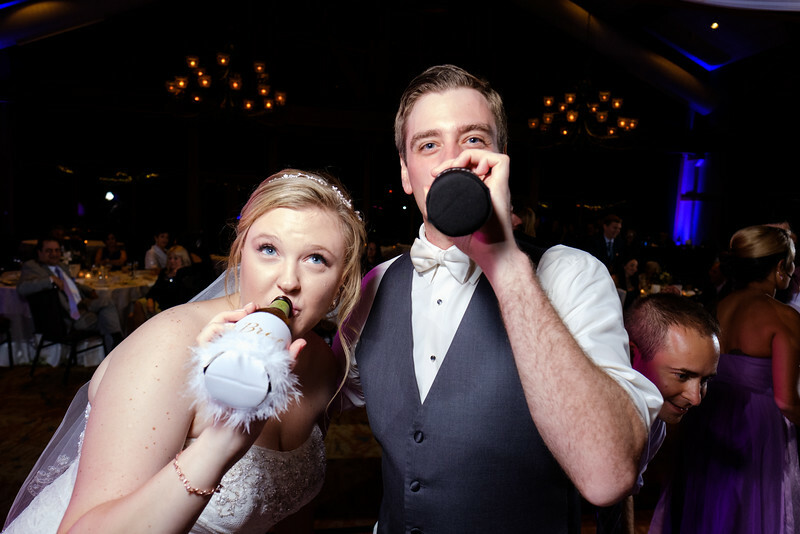 We were blown away by the quality of our wedding photos. 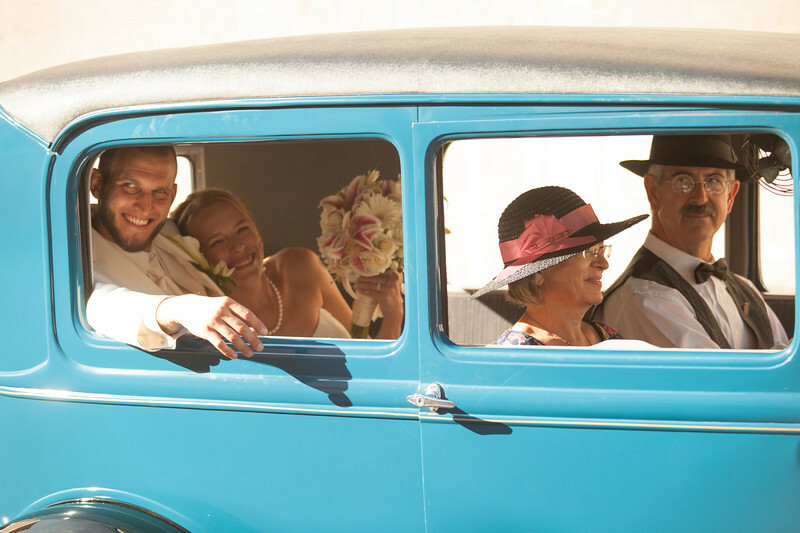 Ryan was great to work with, blended in perfectly at our wedding, and produced photos we will love and treasure for the rest of our lives." I really enjoyed working with Ryan. He was so easy to talk to and bounce ideas off of. You could tell he wanted to capture the day like I wanted to. He really went above and beyond by checking out the church two weeks in advance, and then stopped by again the night of the rehearsal. I wasn't expecting that but was happy he could do that, as I think it helped the photos turn out even better. The photos were exactly what I was hoping for - very photo journalistic. He captured the day, but still got the posed photos my family wanted. I would definitively recommend him to others. In fact, I'll use him again for family photos in the future! "Thank you so much for absolutely everything you've done for us! You made our photo sessions so enjoyable and memorable as well!...I can't find the words to truly express how grateful I am to have had you as our photographer! The photos are beyond perfect and I love every single shot you took! Thank you, thank you, thank you!!" Thanks so much for your hard work & your communication leading up to the day, it was all very appreciative. I was wondering how our interaction was going to go that day, but it felt all normal, like you were just hanging around taking pics! But yet, I could still talk to you & not feel like I was bothering you. I know I threw a wrench in at the last moment with the change of transportation and I thank you for working around it, means the world to me that you did! The photos are fantastic! I'm going to have a hard time choosing photos for our frames in our house. I tried explaining to Luke last night that when we met with you and you were showing off the photos & books to us, the photos were great; the poses, the lighting, the surroundings, but we only saw those brides & grooms all dressed up and we had no emotional attachment to them. We hired you based on those photos of course and I hoped that we could look like them. But once I saw the photos of us, I know how blessed we were that we did choose you. I know how Luke & I look every day and I know how we act in front of the camera. But somehow, someway you made the very best in us come out. 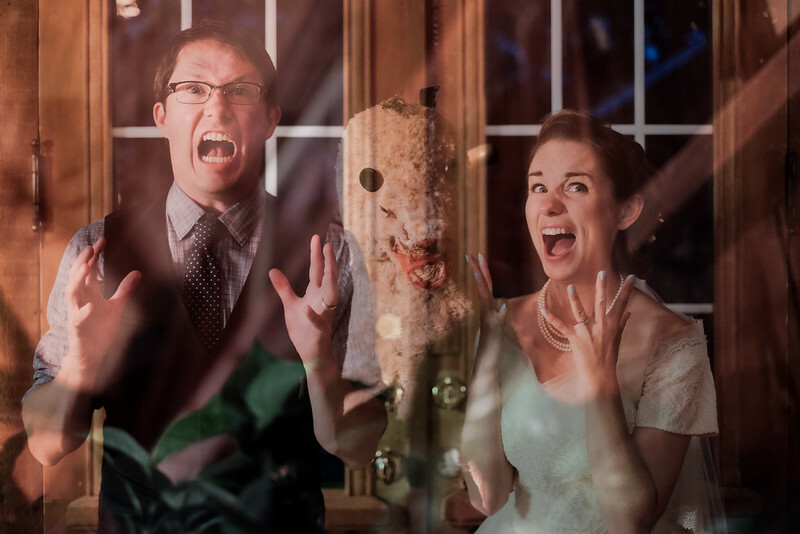 My husband and I were planning a budget wedding, but we knew we didn't want to cut corners on photography. Prior to beginning our photography hunt I had heard a lot of terrible wedding photography stories from friends and family. The stories ranged from the photographer showing up drunk to the couple never receiving their photos. The latter story was the most common that I heard. Needless to say, I was skeptical. Ryan was very patient with us. He withstood my grilling and he worked with our budget. Ryan was not the only photographer that we met with, but he was the only photographer that we felt 100% comfortable with. 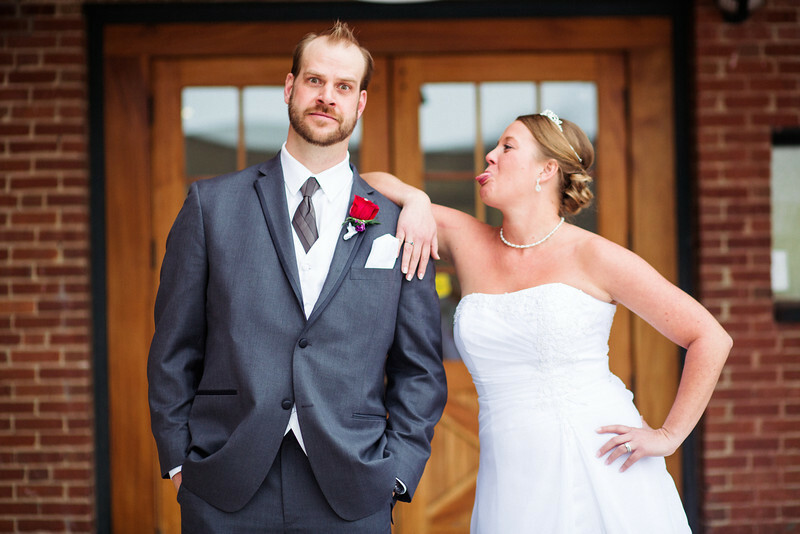 Ryan brought his patience and relaxed attitude to our wedding day. He made us feel very comfortable all day long. For a majority of the ceremony and reception we had no idea where he was taking pictures, but they all turned out AMAZING! We could not have been happier with our choice of photographer!!! 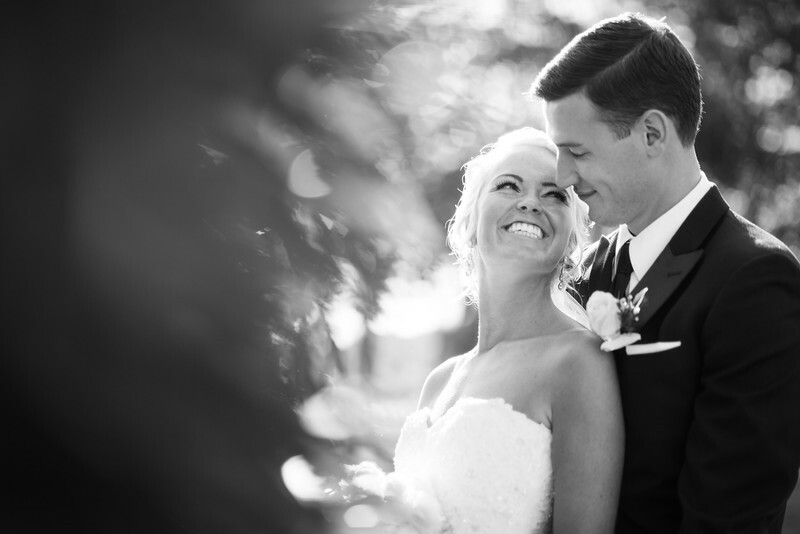 If you're looking for an amazing wedding photographer, look no further. Ryan is the BEST!! He was great at communicating (daily, for a while there) and is endlessly professional. We only wanted digital copies of our photos, and we received them NINE days after our wedding. I know a lot of people who have gotten married, but none who got their photos so fast! He's a true gem, I would hire him again in a heartbeat and not think twice.